Whether you're selling widgets or ideas, nothing gets us fired up like working with a passionate leader. We love to learn from our clients and to use our powers of perception and creativity to take their communications to the next level. When it comes to our relationship, there's no such thing as too much information. Kwedar PR is led by Lauren Kwedar Cockerell, a 15-year public relations, communications, and marketing executive. Lauren started her career at Paige Hendricks Public Relations Inc. in Fort Worth, Texas, after graduating with a Bachelor of Arts degree in business administration (with emphases in finance, marketing, and English Literature) from Rhodes College in Memphis, Tenn. At PHPR, she worked her way from intern to Vice President, departing the firm after 10 years to go in-house for one of her clients as Director of Public Relations. After she left PHPR, Lauren continued to work with select companies and clients, and after almost five years, she felt that the time was right to launch Kwedar PR. 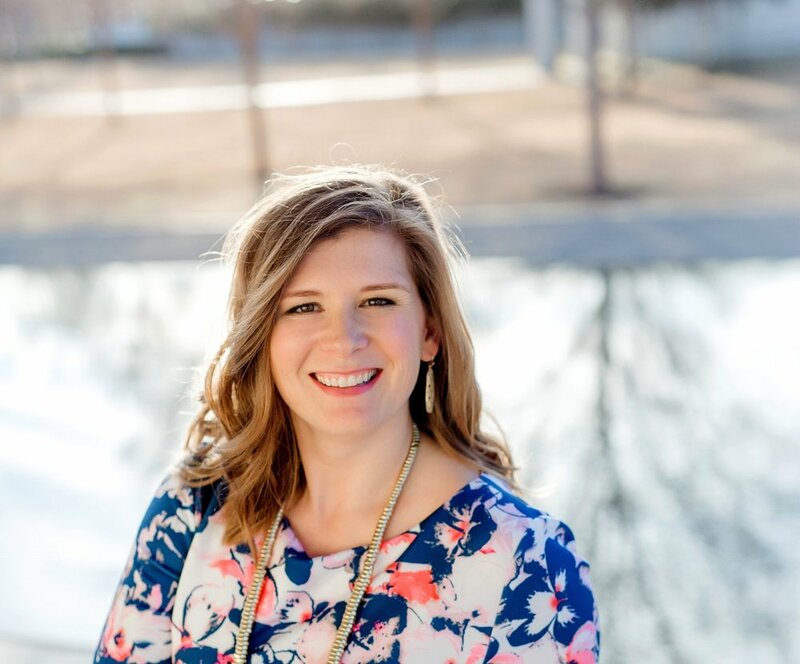 Lauren loves her hometown of Fort Worth, and she is proud of the businesses and non-profit organizations that are starting out and flourishing here. She has a long history of community service, and she is currently a member of the board of directors for two non-profit organizations: the Foundation for the Young Women's Leadership Academy of Fort Worth, and the First Tee of Fort Worth. She looks forward to connecting with fellow entrepreneurs and leaders, and helping to share their stories. Since 2018, Lauren Esthus has been an integral member of the Kwedar PR team, providing research, analysis, and creative ideas for the benefit of our clients. In addition to her work with KPR, Lauren consults with artists and solopreneurs to give back time and focus by providing competent assistance where it is needed most - everywhere all at once. Lauren applies her laser focus and creative problem solving to execute any task. She is an awarded marketing professional receiving Americans for the Arts and Destination Marketing Association International inaugural Arts Destination Marketing Award in 2013. 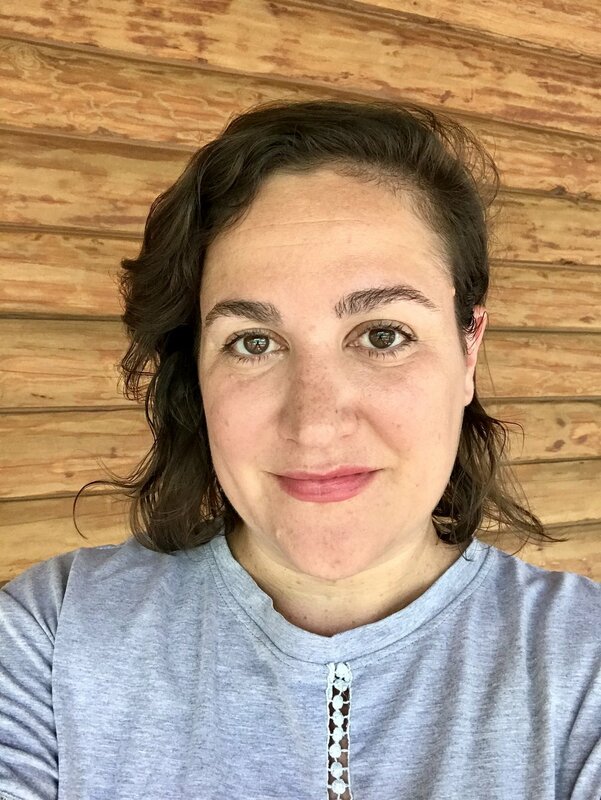 Lauren currently provides support for three small business in the fields of publishing, public relations, and marketing and branding, and she is in the planning stages of a new artist residency program in rural Texas. Previously, she worked for nearly decade at ArtsMemphis, a 50 plus year old united arts fund in Memphis, Tenn.
Lauren holds a Bachelor of Arts in Art History from Rhodes College. For more about our team, visit our Partners page.